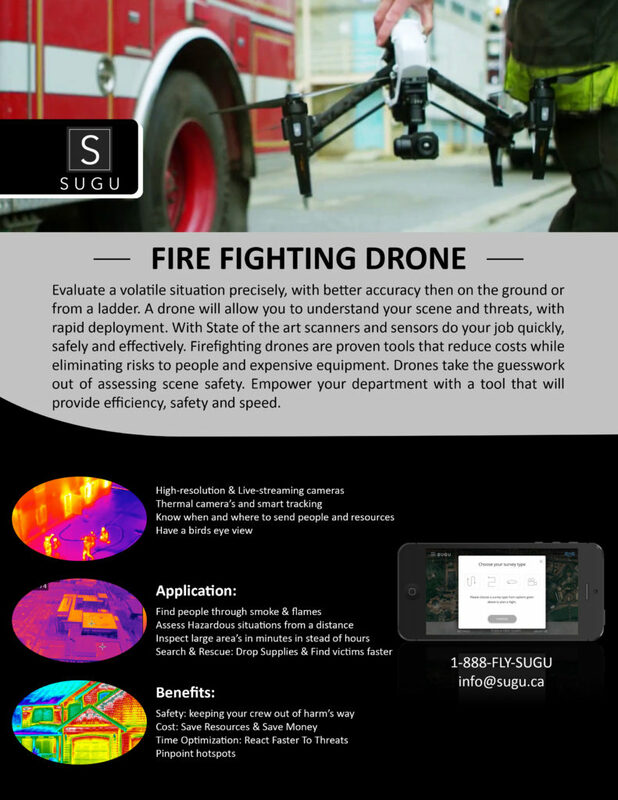 Located at Buttonville Airport, Sugu is Canada's number 1 Drone Training organisation. We are available 24/7 to take your call. Sign up to our monthly courses or book a private lesson for your fire department. 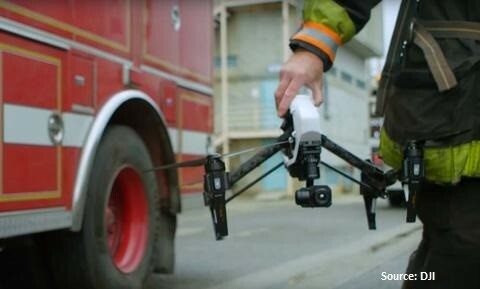 Partnered with Canadian Flyers International we offer drone training services to firefighters. Acquire your SFOC, while learning to safely navigate your drone in a emergency situation. Sugu is proud to be your drone training partner, call us today! 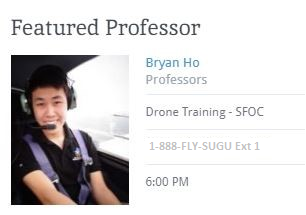 Bryan Ho is an, experienced aerospace professional with a demonstrated history in both manned and unmanned aviation. 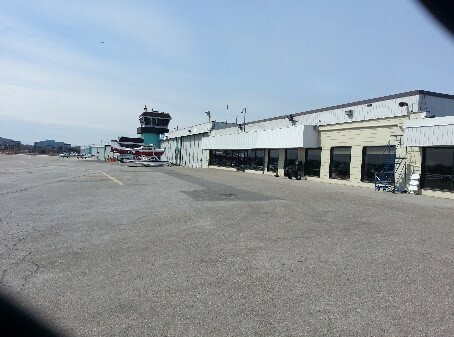 Mr. Ho is a Commercial pilot, and skilled in-flight planning, flight testing and aircraft performance. To date Mr. Ho has obtained a Master’s Degree in Aerospace Engineering, and actively assist Sugu in research & development testing. Take the guesswork out of your workflow. Evaluate a volatile situation precisely, with better accuracy then on the ground. A drone will allow you to provide a site assessment with rapid deployment. With State of the art scanners and sensors, do your job quickly with out compromising safety. Drones are proven tools that eliminate risks to people and expensive equipment. Empower your department with a tool that will provide efficiency, safety and speed.